This is a WONDERFUL day!! I have everything I need for my City retirement!! INCLUDING THE SOCIAL SECURITY STATEMENT! One of my amazing readers told me how I can get the statement online at ssa.gov and IT WORKED!! Thank you so much! Please keep reading because I will probably need assistance at some/many future dates! I’ll be sending everything via DHL to Seattle today! Hurray, hurray, hurray! I uploaded all of the photos from my iPhone onto Eamon’s computer. He doesn’t know about it yet since he’s in school. I don’t think he’ll mind. 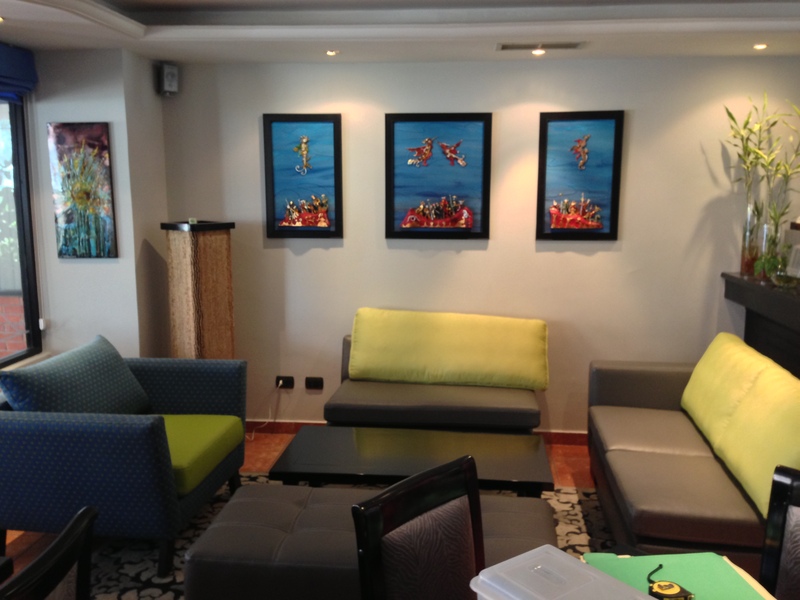 Here are some random photos – Quinta Lily, Eamon in Seattle, etc. Enjoy! Above: We haven’t done anything in the main house yet except add a bathroom. 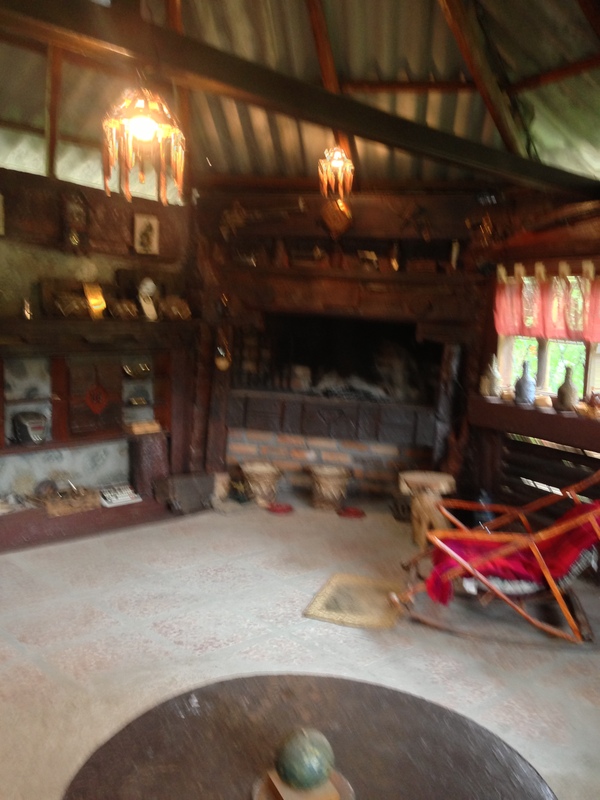 VERY rustic, but cozy (cozier after some clean up, etc). Above Left: This area in the main house is where the kitchen is going, hopefully sometime this century. Javier has his back to the camera and the other people are the sellers. 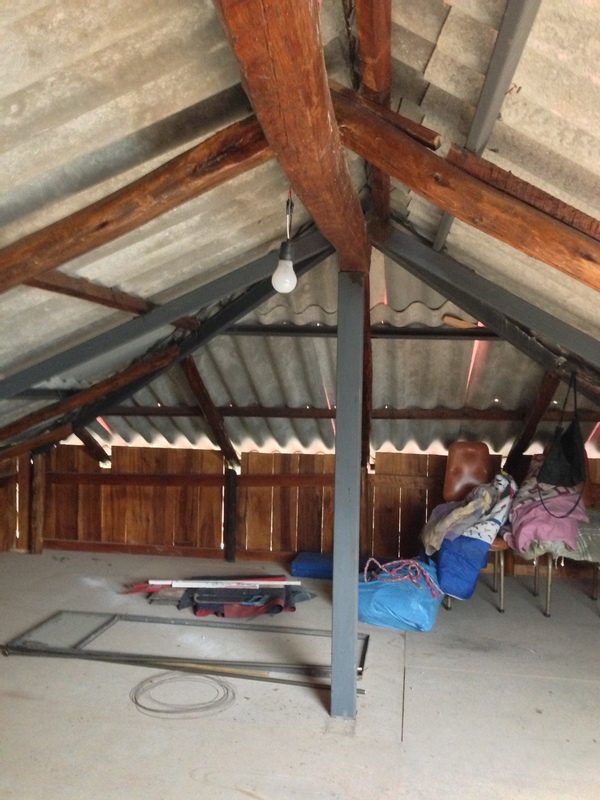 Above Right: The untouched attic where Eamon wants to hang out. Sometime this century, or at least before he goes off to college. Above Left: Iota. Above Right: Bocelli. They roam the dog refuge and protect everything. Bocelli is blind but you’d never know it if you saw him running and playing! 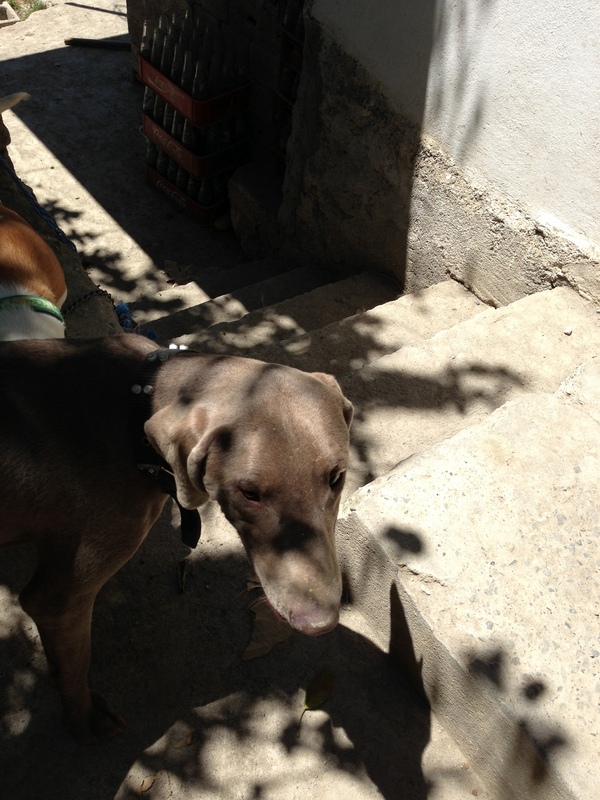 Both babies are permanent residents of Refugio del Mejor Amigo. Love you! Above Both: Moca after the remodel. 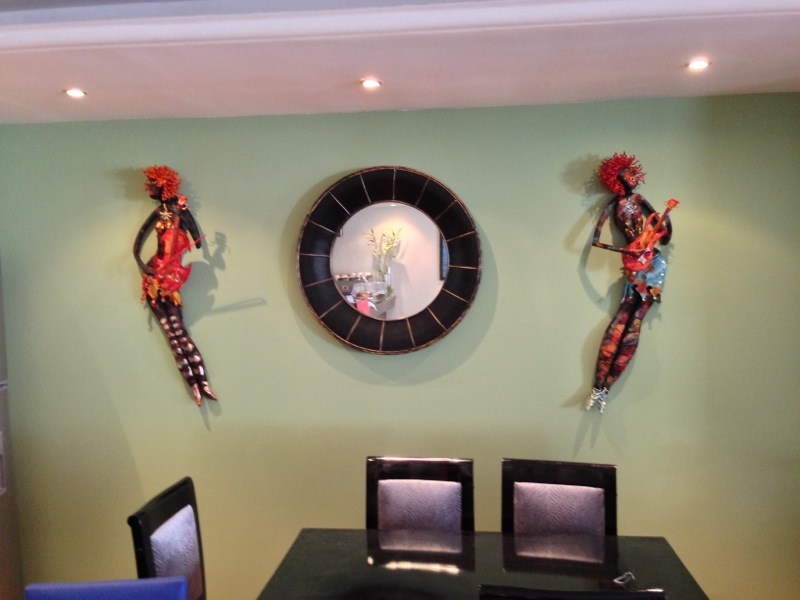 Note the beautiful artwork and sculptures by Miguel Illescas! It’s still for sale!! It’s still for sale!! It’s still for sale!! 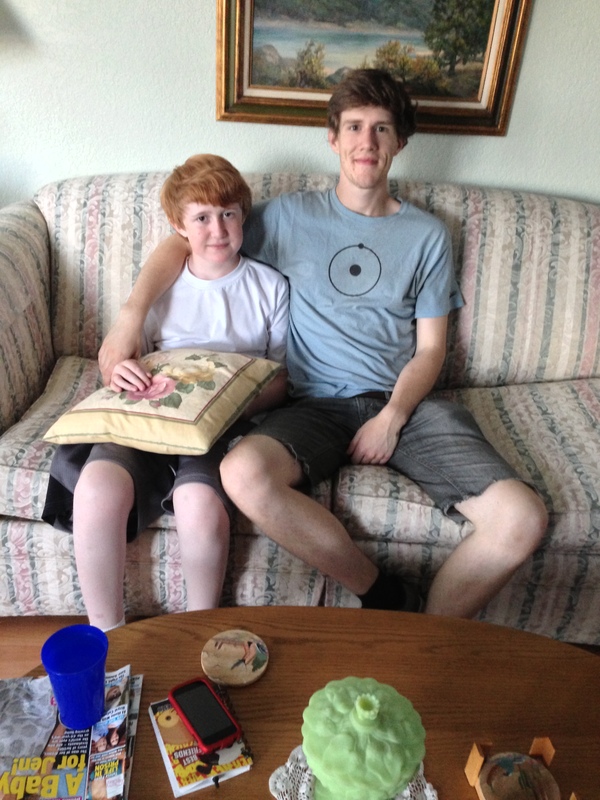 Above Left: Eamon and his brother Joel! Can you see the resemblance? 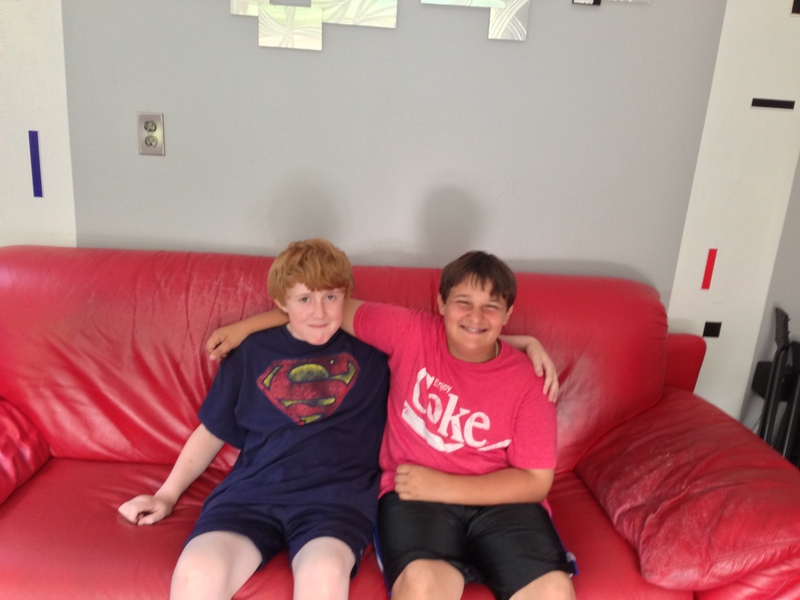 Above Right: Eamon and his GOOD, GOOD friend Ethan! 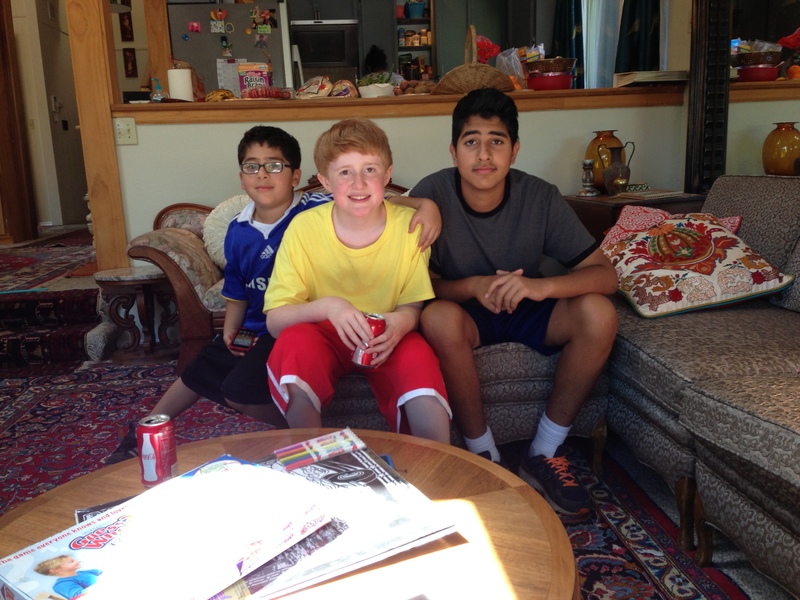 Above Left: Zane and Eamon, with Eamon’s best friend Siraj sitting on the sofa. 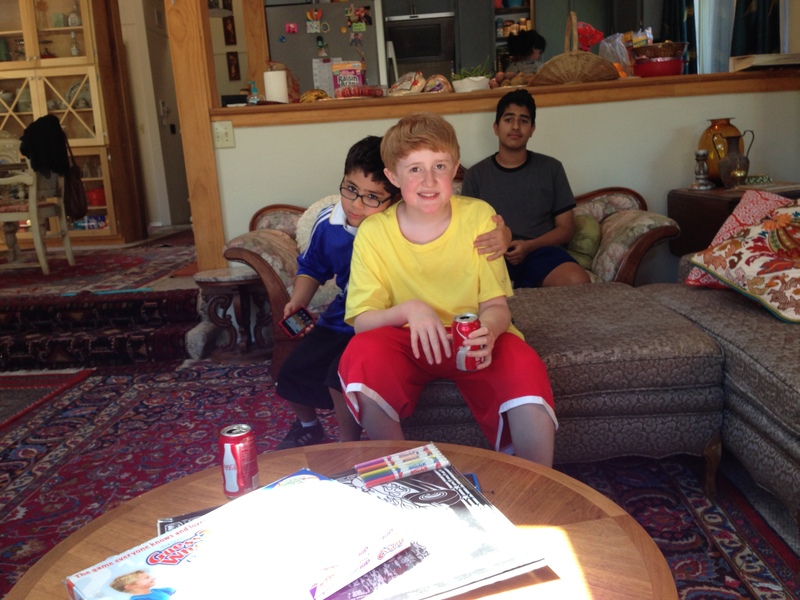 Siraj and Eamon have been best friends since they were 2 years old. Eamon is their Irish brother. Above Right: The happy guys! Zane, Siraj and their sister Raya REALLY want Eamon to come back to Seattle IMMEDIATELY. Sigh. 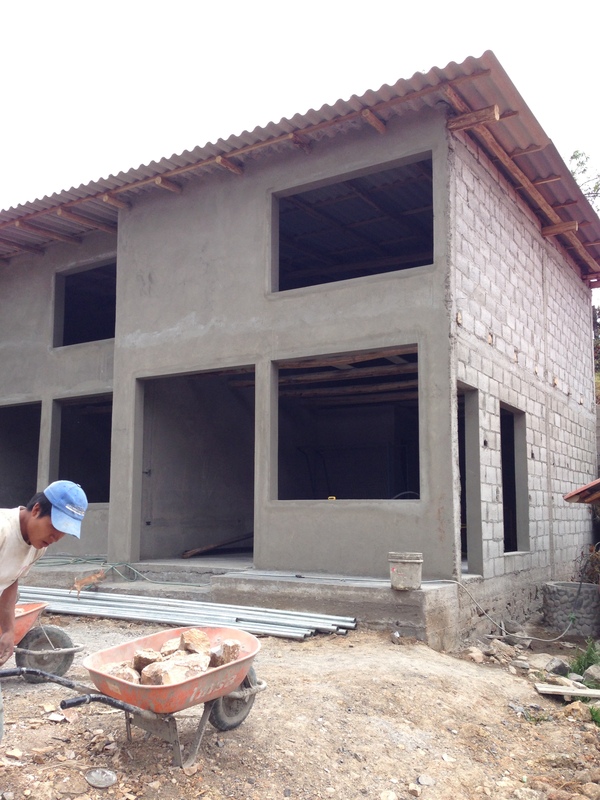 Above Left: Casitas in progress at Quinta Lily. Above Right: Looking down from the top of Quinta Lily towards the rescue center. Refugio del Mejor Amigo is to the left and down, behind the trees. The two properties almost adjoin each other, which is VERY convenient and wonderful! Today is low on content but high on color! More to come in the next day or so! The wall around Quinta Lily has been painted a bright green and the garage entry door is going to be red! Quite festive – ho ho ho! 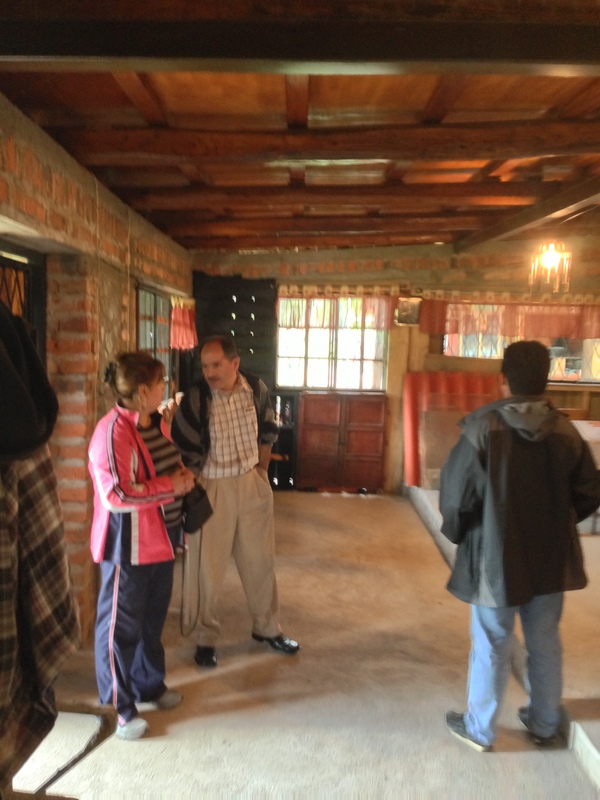 Trish and her amazing 14 year old son have settled into life in Cuenca. 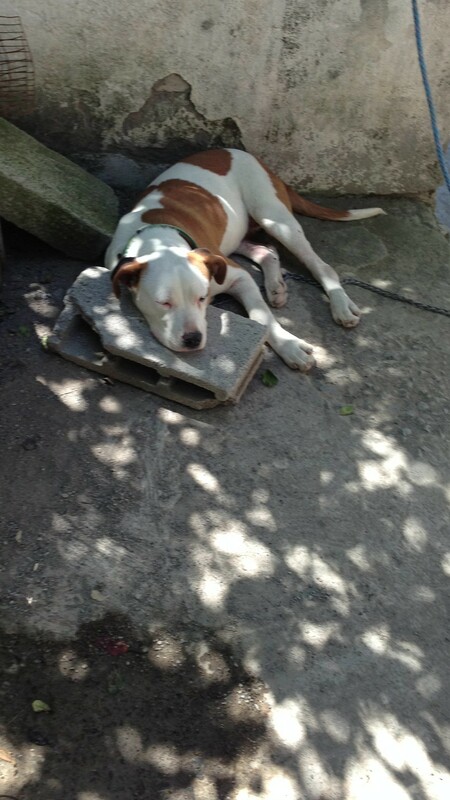 Trish started rescuing unwanted dogs, which has evolved into a dog rescue center - Refugio Del Mejor Amigo. 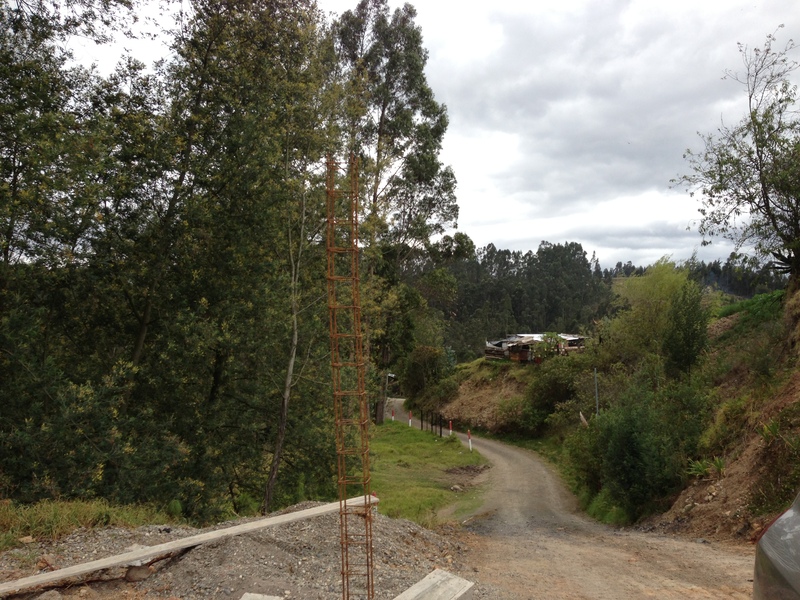 This blog will chronicle their latest adventure in Cuenca - WOOF! 2 respuestas a Thanks, Photos and More!! We can’t wait for you to get down here!! !